In 2018, Fronterra is set to fire-up its kettles and open our farm brewery to reveal the terroir of the region from a beer perspective while paying homage to the county’s legendary beer heritage. 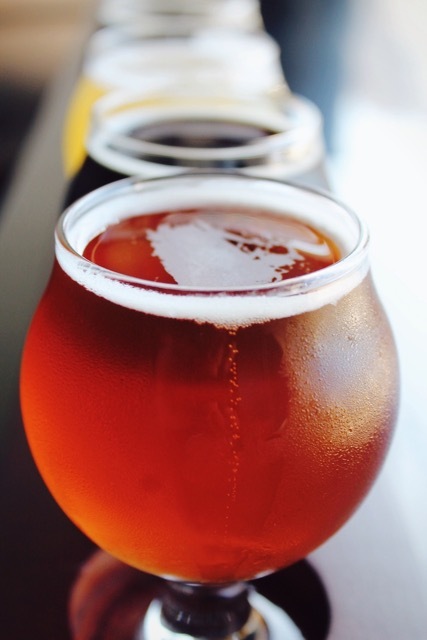 While we build our brewery, Fronterra offers hands-on craft brew camps to inspire the legions of beer enthusiasts to indulge in the intriguing world of craft brewing. Our brew camps allow you to get involved with the whole ‘plough-to-pint‘ art of transforming barley malt, hops and water into craft beer. 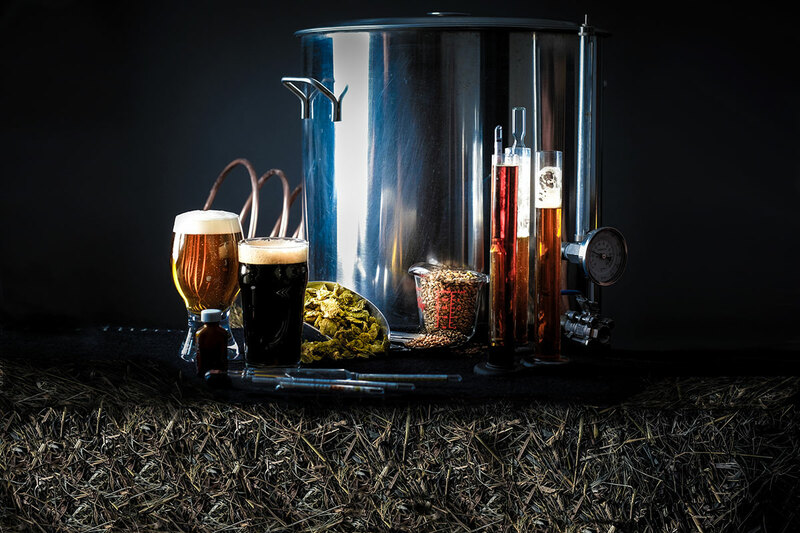 These brew camps are designed to be both instructional and inspirational to build your capacities as a brewer with approachable methods and equipment to make the enjoyable and economical next step for the beer enthusiast. Note that we are still applying for our alcohol license and presently do not sell beer. All brew camps focus on the production rather than consumption of beer. In the meantime, we are test brewing our recipes to develop our line flagship beers. Follow these brewing adventures on our Facebook page. Join our heritage in the re-making! 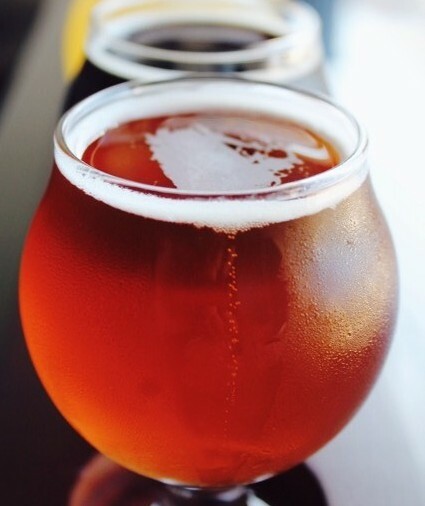 Fronterra is dedicated to re-establishing heirloom hops and malt barley production that sparked the Barley Boom when barley covered ⅓ of all cultivated farmland in the county. 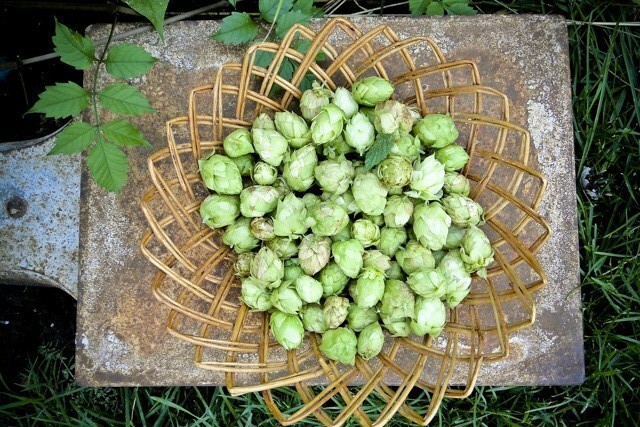 Fronterra’s hopyard focuses on growing aromatic hops to develop a unique line of ‘wet-hopped’ beers where hops are added to the beer brewing process immediately after picking to create an unparalleled level of aroma and taste complexity. Fronterra is dedicated to preserve our lands through sustainable farming techniques and is expected to get its organic certification in 2018. Depending on the time of your visit, the hopyard and barley fields will be in various stages of their production. Working tours of the hopyard and fields can be arranged in advance throughout the growing season culminating in the hop autumn harvest festival in 2018. Please visit us on Facebook for dates and details. Our farm brewery plans to be a truly different kind of brewery, not just based on where we get our ingredients from, but also from where we get our inspiration and support from.  We welcome you, the Fronterra community, to join the running of the brewery by adding your vote into which beer styles we produce, what their profile should be, what to name them and even submit a label design. Follow us on our Facebook page for details. We also work as a community with our other neighbouring hop growers to pool equipment and resources so that we ensure County hops are the absolute best they can be. Our farm brewery aims be truly different in another way as well. We have the lofty ambition to be the region’s first zero waste brewery by feeding spent grains to our livestock, using spent hops as a soil amendment for the hopyard, neutralizing yeast and feeding it to our animals while pH balancing grey water to be used for irrigation. 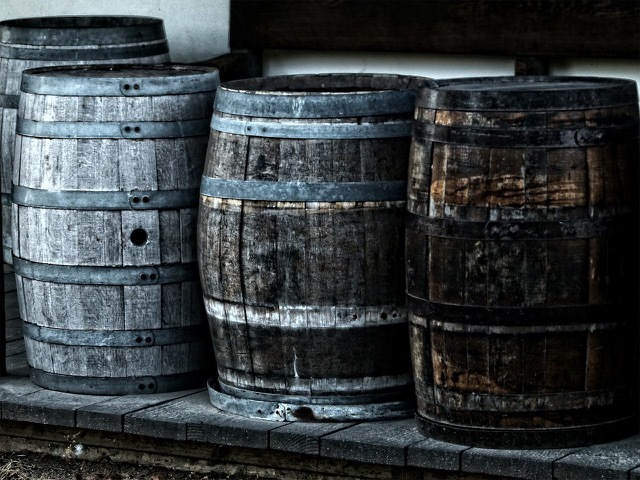 All said, we are building the kind of brewery that was once the hallmark of farming communities, where farmhands of old demanded their daily beer quota and where beer was as vital to the farm as the fields themselves.